> TK4100 is a CMOS integrated circuit for use in 125KHz read only RFID card. It is compatible with EM format. Menchester modeulation coding (Type code, data rate is RF/64). Only if the chip produce at both ends of extermal coil induced voltage >=3.5Vpp and the clock rate is 125Khz , it will start working. 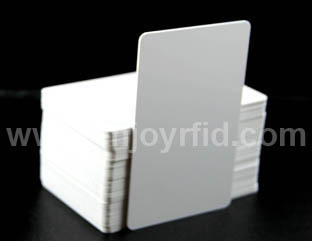 Informally RFID CARD, mobile security is as long as the phone to the items on the container of a sweep can discern the counterfeits of a technology. This technique is based on NFC (NFC) mobile certification business, the business on March 13, 2007 for the first time in domestic by nokia corp. and Shanghai quality supervision, inspection and fire fighting joint.